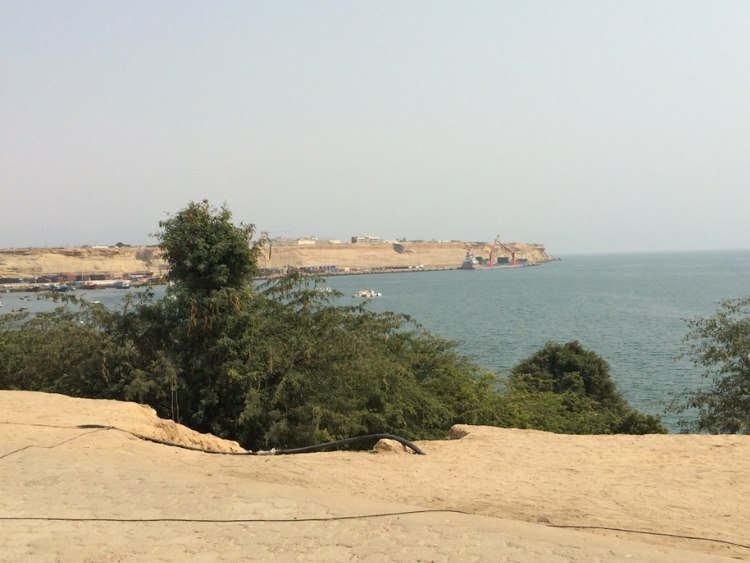 Namibe is the most southern big town on the Atlantic coast of Angola and the team decide to check this out before heading south to Namibia. This proofed to be a good decision as the drive led Lipstick though some beautiful Landscapes and mountain passes coming down from about 1800m above sea level to about 100m within a 20 km distance. 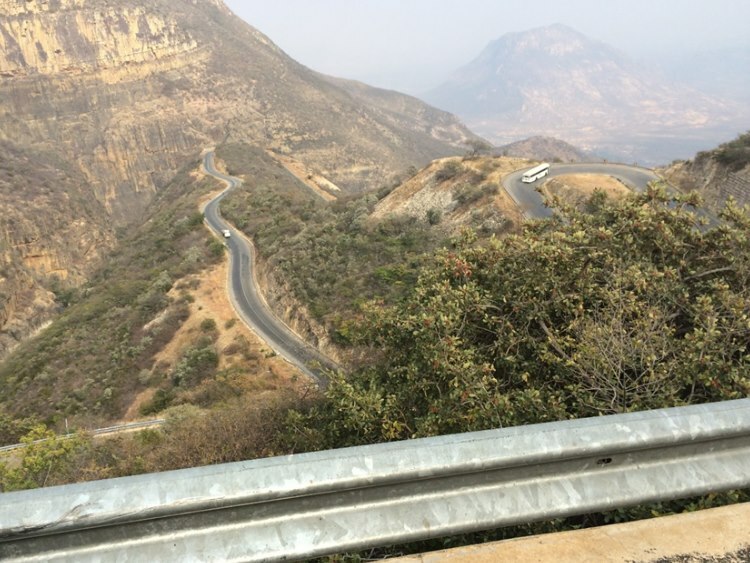 This of course could only be achieved by very winding roads down through beautiful mountain passes – something team Lipstick last enjoyed in Ethiopia whilst going up the east coast of Africa. 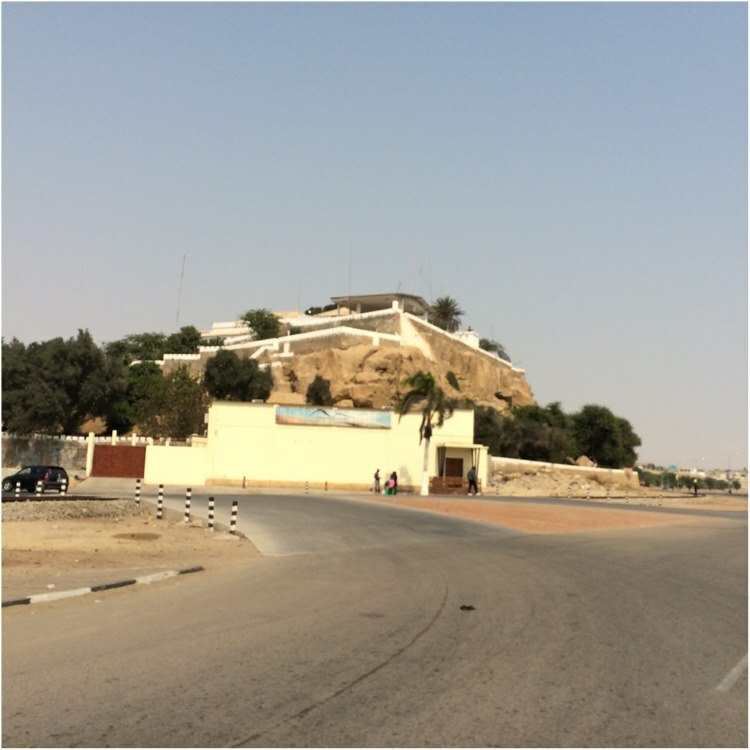 About 180 km from Lubango Namibe was reached a small harbour town with typically Portuguese influence in architecture and town design. Half a dozen of medium sized restaurants along the small beachfront add some special ambiance to this part of the world and team Lipstick enjoyed an afternoon of not being on the road. A local man was employed to give Lipstick a long needed wash down as the car was still covered in dust from the DRC Congo and the approach road to Angola down from Matadie. Andre used his technical skills to repair the 2 front spotlights whilst Willy was busy updating these reports.